"Where Pizza Madness & Good Times Come Together"
"Good Times with Great Food!" 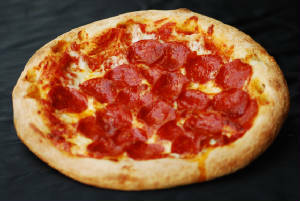 Located in the heart of downtown La Verne, California, Warehouse Pizza has been in business since 1972. 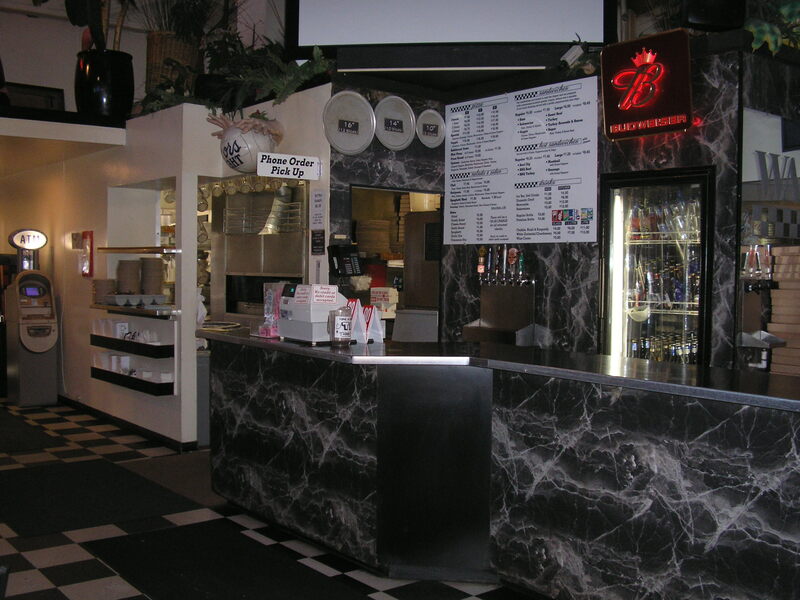 We offer a variety of pizzas, sandwiches, salads, bread stixs & more in a very charming family atmosphere. 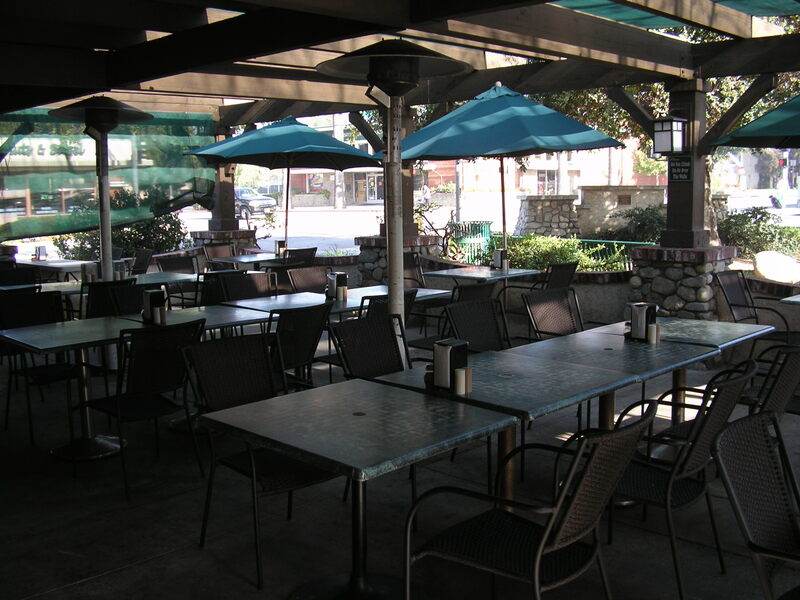 Enjoy dining on our heated outdoor patio dining room during the lazy summer months, or dine inside and have a drink while watching your favorite sports game one of our plasma tv's. We also offer a variety of video games to test your skills for the entire family. Dine in or take out only. Come & Dine With Us Today! For a more pleasurable dining experience, we offer inside & outside dining all year round. If you're looking for a variety of great tasting pizza & more, then come visit us today!